If reading is your thing, you are sure to visit this place without a recommendation. Otherwise, the library is a welcoming place with a vast variety of good reads. Other stationary is also available at the library. Moreover the ready place also allows meetings with authors and dedications. 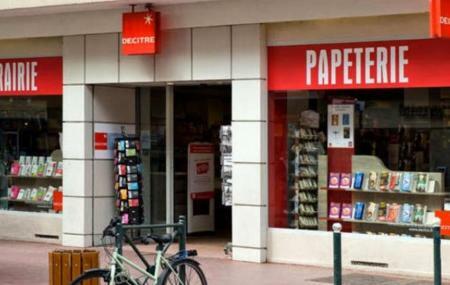 How popular is Librairie Decitre? People normally club together Parc Charles Bosson and Gorges Du Fier while planning their visit to Librairie Decitre. Great collection of French books for babies and toddlers. Great choices of books, stationery right in the middle of the shopping district. Large choices for this big book library.